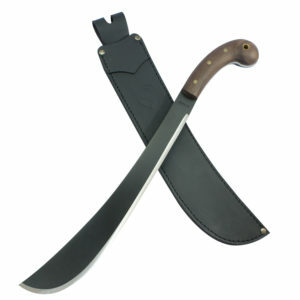 The Condor El Salvador Machete KGG – Knuckle Guard is perfect for every outside adventure. 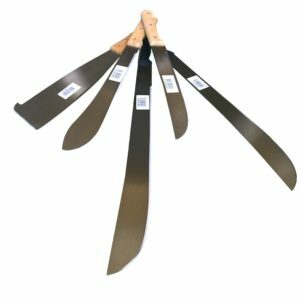 The 18″ blade is made from 1075 High Carbon Steel and has a blasted satin finish. 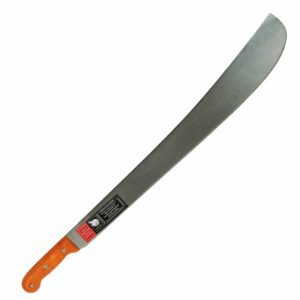 It has a sharp edge that is designed to really last. The handle is high impact polypropylene and has a knuckle guard that offers protection for your hand. 2.04 mm. / 1.83 mm.